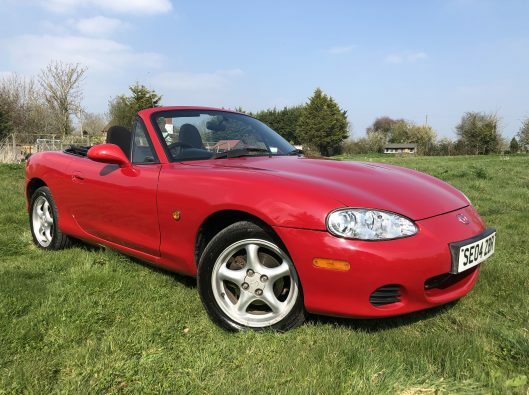 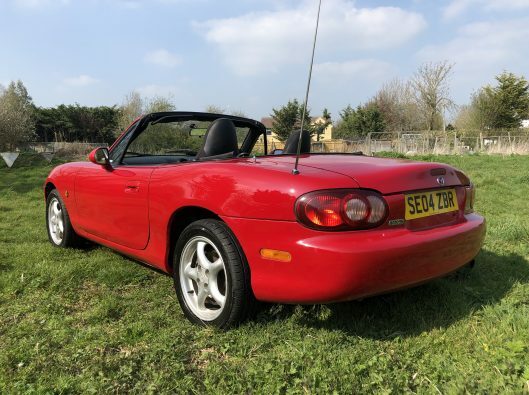 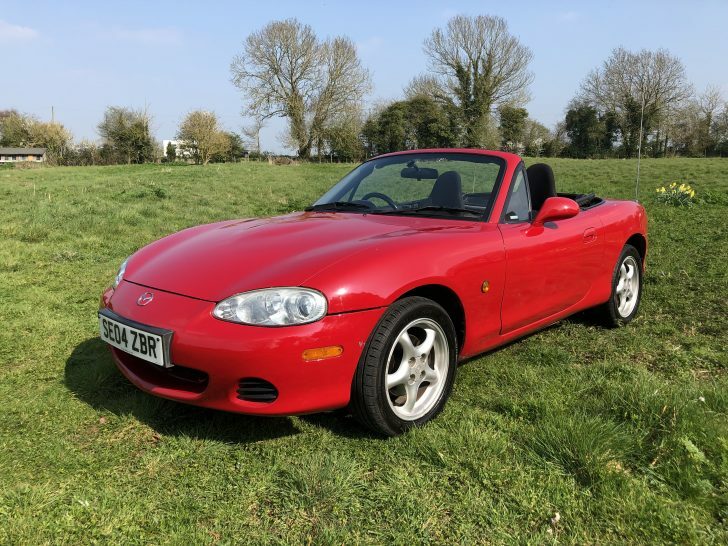 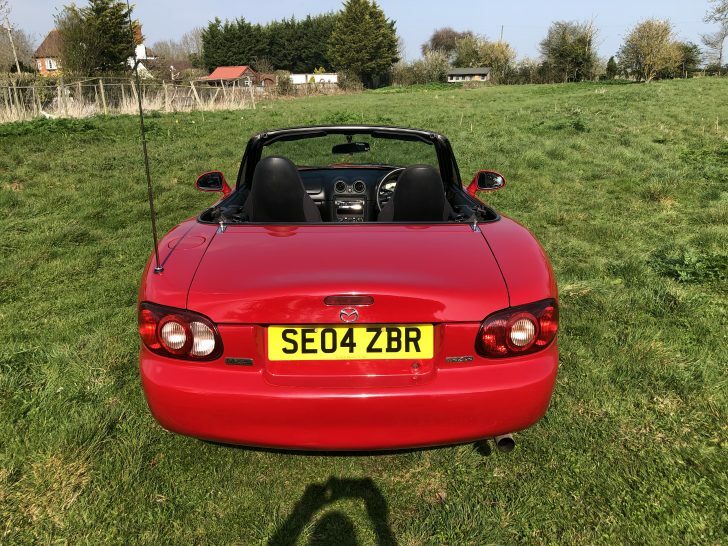 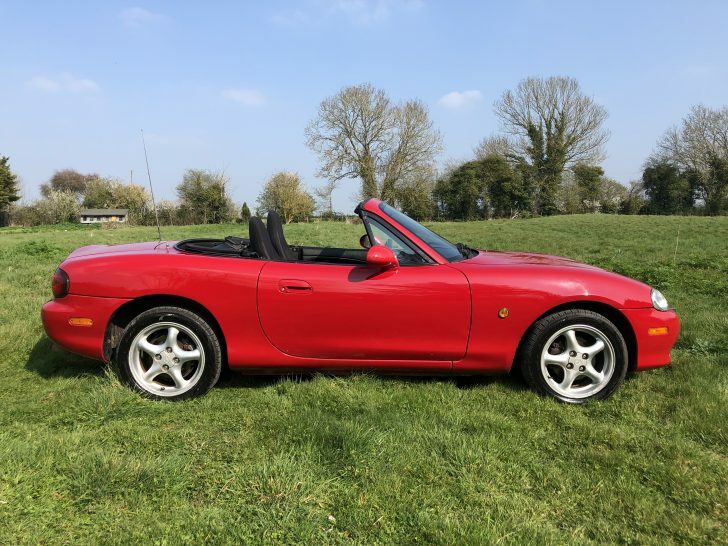 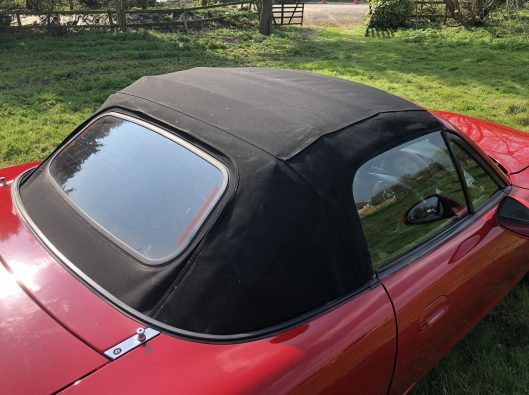 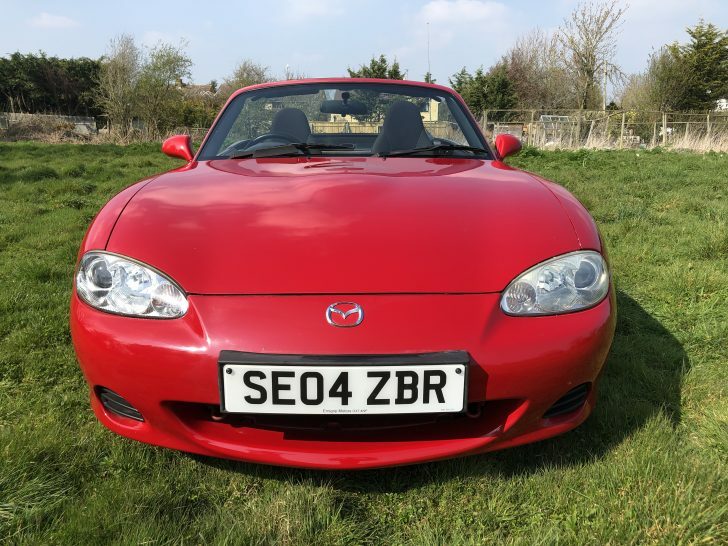 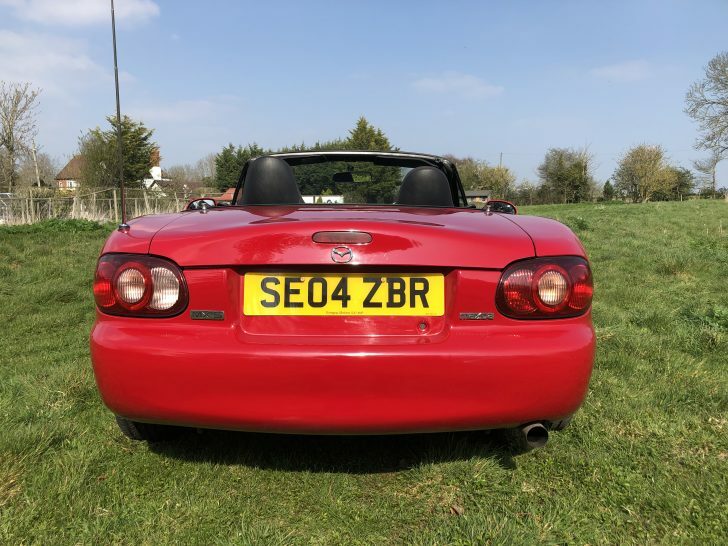 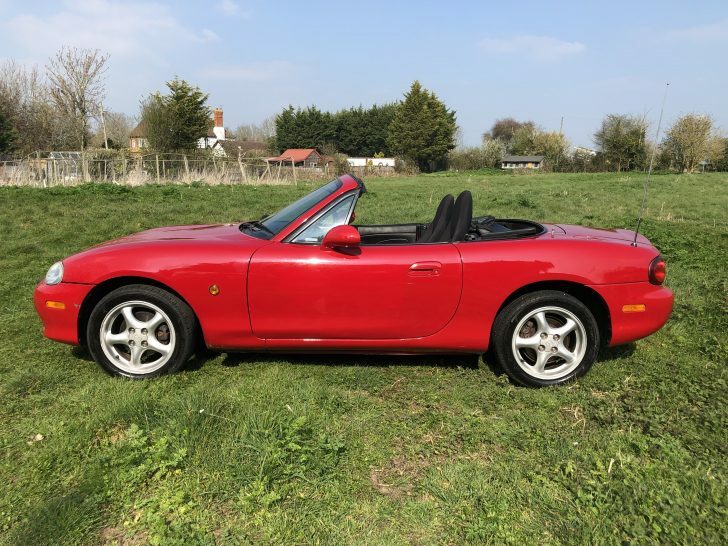 What a lovely bright and clean example of these BRILLIANT Mazda MX-5 convertibles! This 2004 model has covered just 63,000 miles from new and will come fully prepared and valeted with a new MOT… all ready to enjoy for the spring and summer! 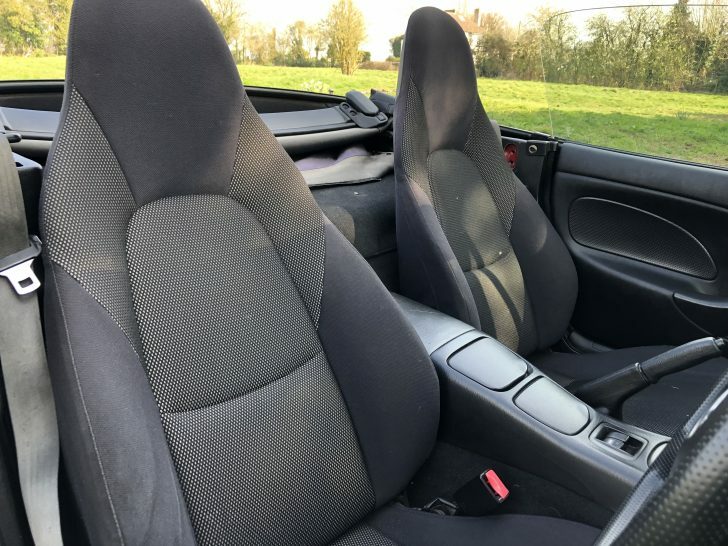 This example is an absolute joy to drive… it certainly doesn’t feel like it is 15 years old! 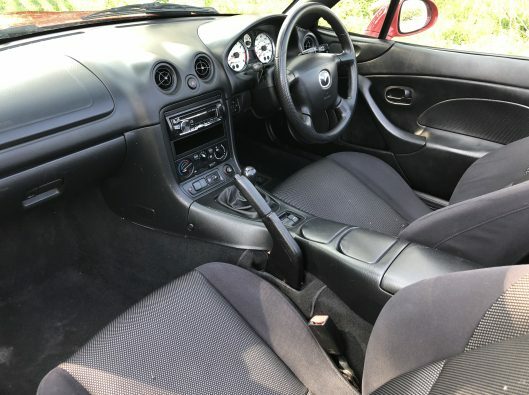 Which is no surprise really as these are renowned to be Uber reliable and have bomb proof engines! 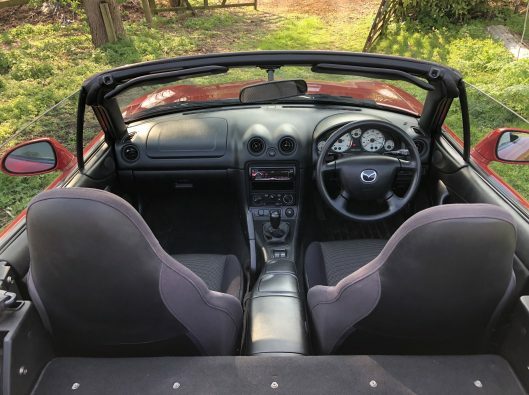 We certainly highly recommend booking a test drive! 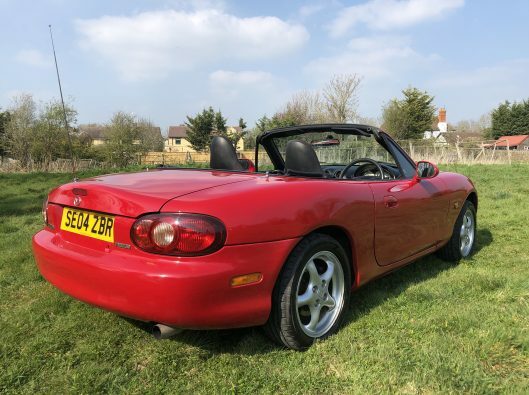 These really are approaching classic and cult status. 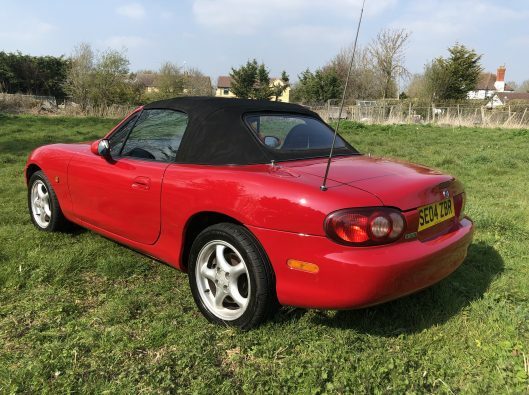 A fantastic value for money appreciating modern classic for just £2995… this is guaranteed to give miles of smiles! Whilst in good condition… please bear in mind it is 15 years of age and you will find the odd bodywork defect. But overall is a great example which will boast a new MOT and is guaranteed to help you to enjoy driving again! Contact us NOW to arrange your viewing and test drive.